Coat the lip of the crankshaft oil seal with engine lubricating oil. Attach slings and shackles to lifting eye bolts. 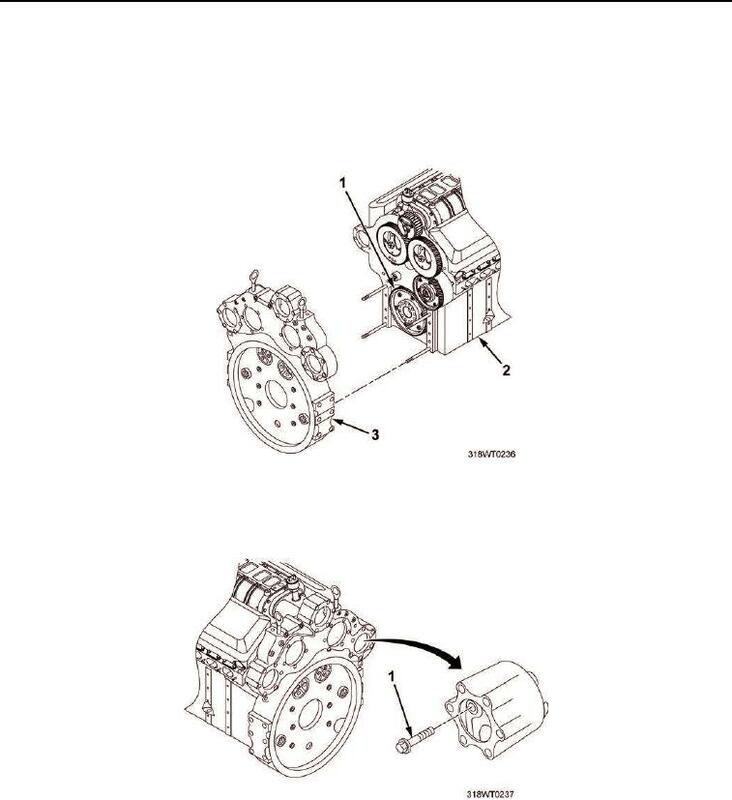 engine (Figure 15, Item 2) and crankshaft (Figure 15, Item 1).